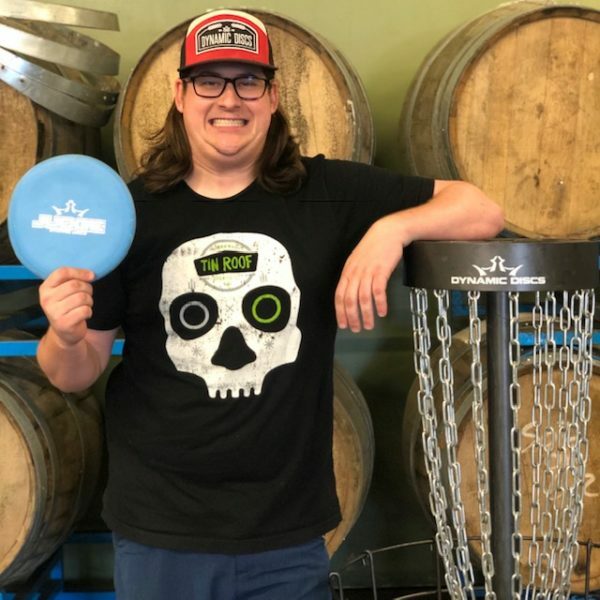 The Dynamic Discs Winter Marksman League consists of 5 different putting stations at varying distances, 3 to a standard basket and 2 to a Marksman basket. We will be using the UDisc app to register and also keep score if we have enough people on board with it. We will use paper score cards otherwise. You can click this link to see the rules and how things will go throughout our league. Only $5 each week will give you a fun, competitive putting practice and a chance to come away with even more. The more you play, the better your chances are of building up your score. Your top 4 weekly scores will count toward your final total. Weekly Prizes will be awarded for the top scores and the overall winner receives a brand new Dynamic Discs Marksman Basket. Sign up online or in the Taproom before the event.